Open to everyone – men and women. Beginner and Advanced movers welcome. You need no prior experience in dance or movement. You will be supported all the way. 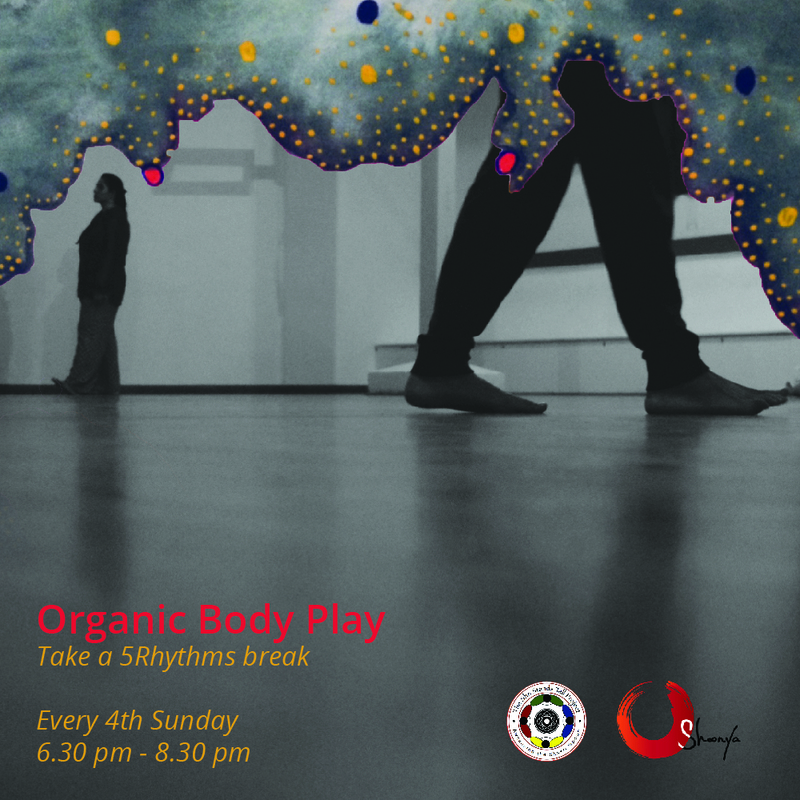 There will be ample instructions to support you to enter into the movement space. 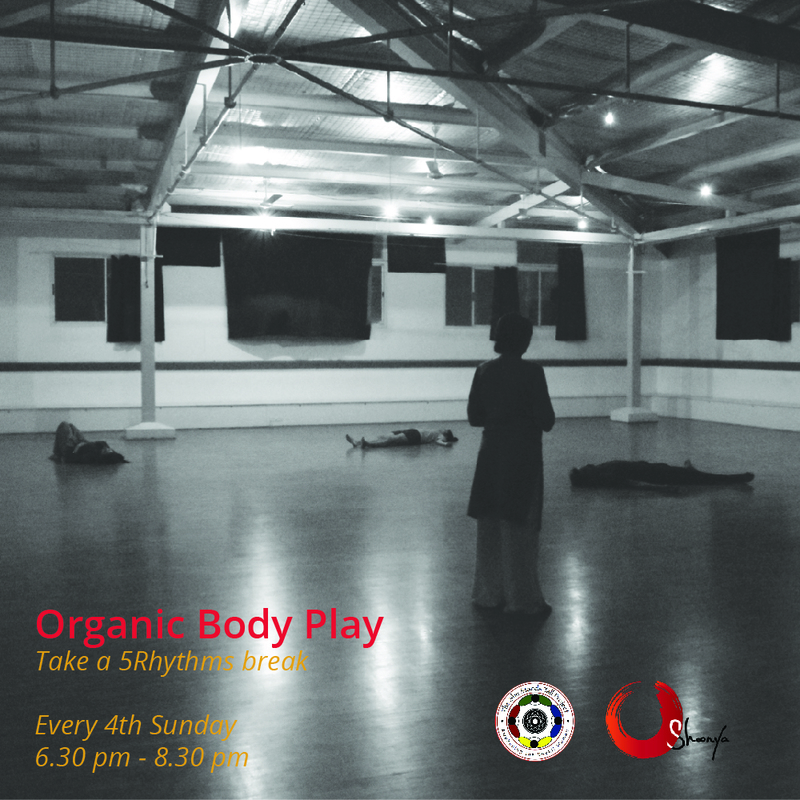 The Organic Body Play will happen in the Big Studio at Shoonya that naturally welcomes and invites the body to engage, move and make conversations in its spacious body. “Organic Body Play is an amalgamation of my own journey with movement through the last decade. As a child I was an overly enthusiastic girl – legs hopping, arms swaying – kind. The humble financial background of my growing up didn’t support me to engage in any dance lessons or classes in school. I wuld watch dance classes thru windows and doorways and come home and train my sisters and then the two pf us would be dancing away for guests who visited our homes. However, as life happens – my journey into engineering and computers and marriage and all that somehow took away the dance out of me. My arms stuck close to my body. 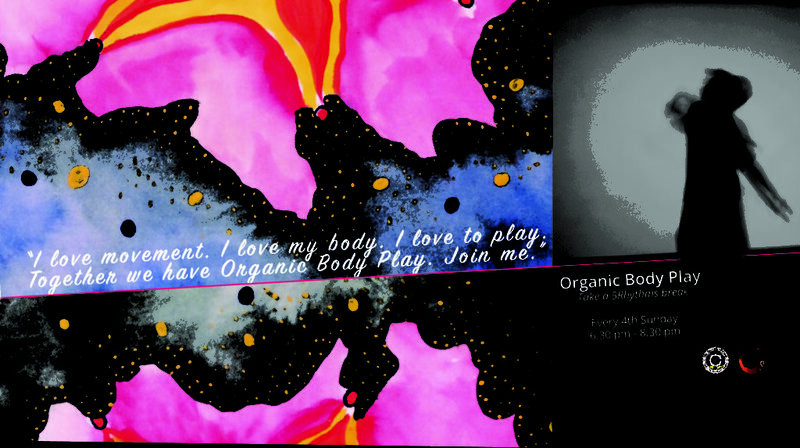 It was in 2001 at the Art of Living course that I rediscovered my free flowing arms, movement and the wild girl within. Then in 2004 I stepped into my first 5Rhythms™ studio in California and it was dance wonderland for me. That exploratipn continued. Then in 2007, i had the opportunity to participate in a 9-week doctoral dissertation research study of Dr Valerie Sher titled “Women’s Embodiment of the Feminine through Movement” at the Institute of Transpersonal Psychology. 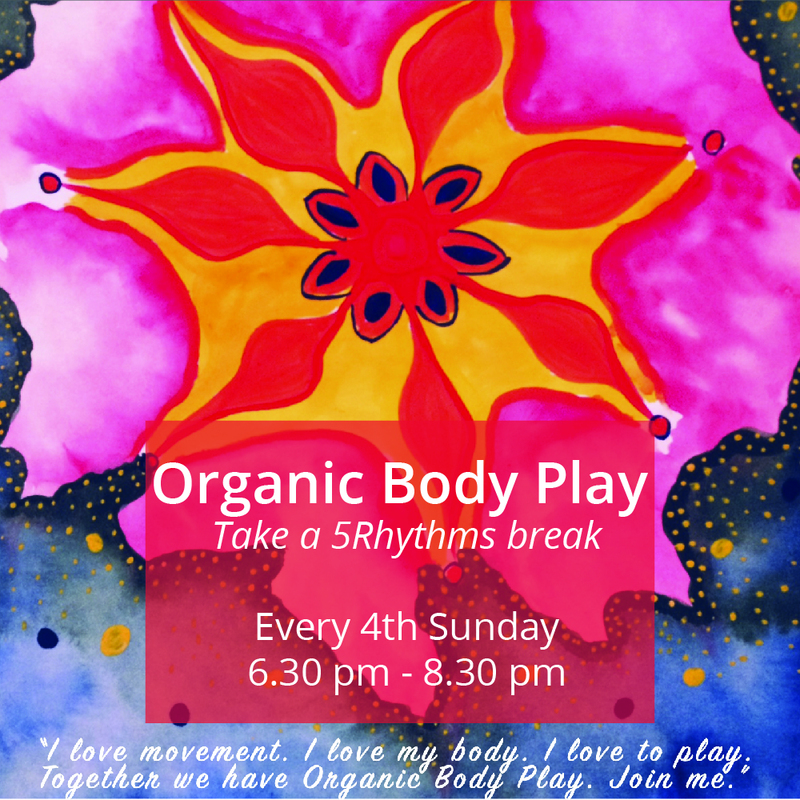 It was an orgasmic experience meeting consciousness through my body – in every cell of my body. In 2010 I entered the Womens Spirituality masters program at the same school which further deepened Embodied Movement with phenomenal movement instructors. Movement became a spiritual practice for me. Then in India I certified myself with a diploma in Expressive Art Therapy with movement therapy as one of the components.